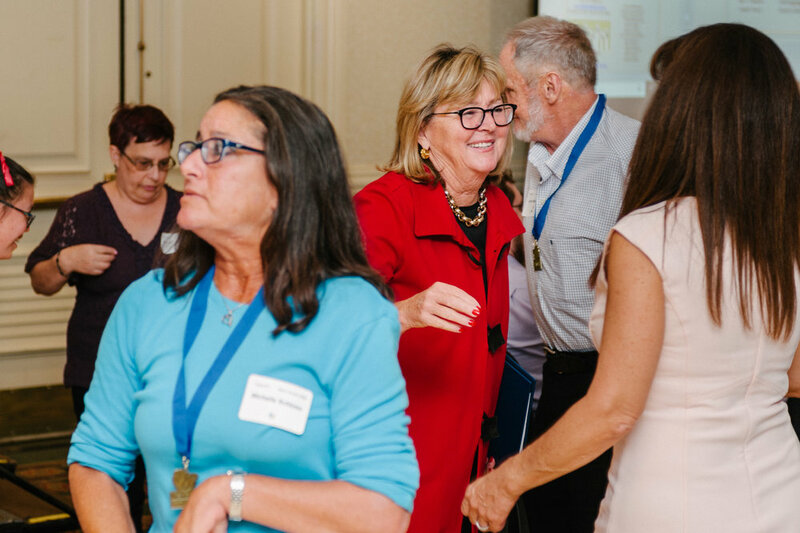 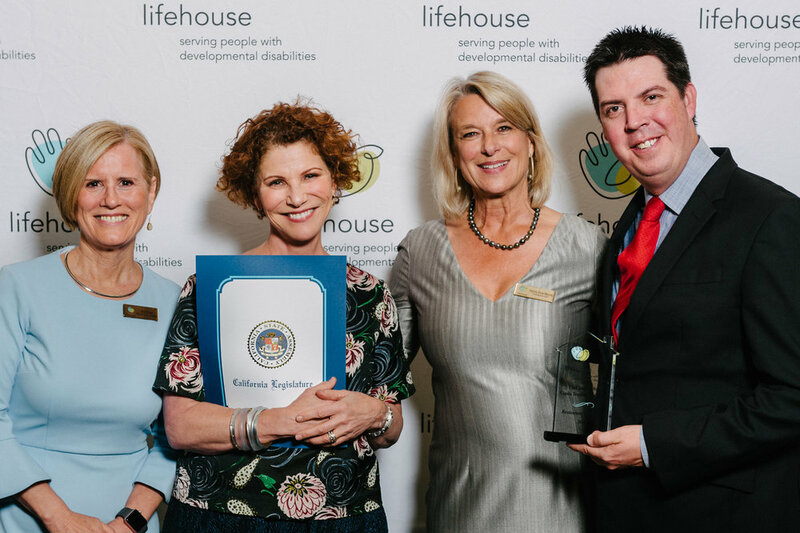 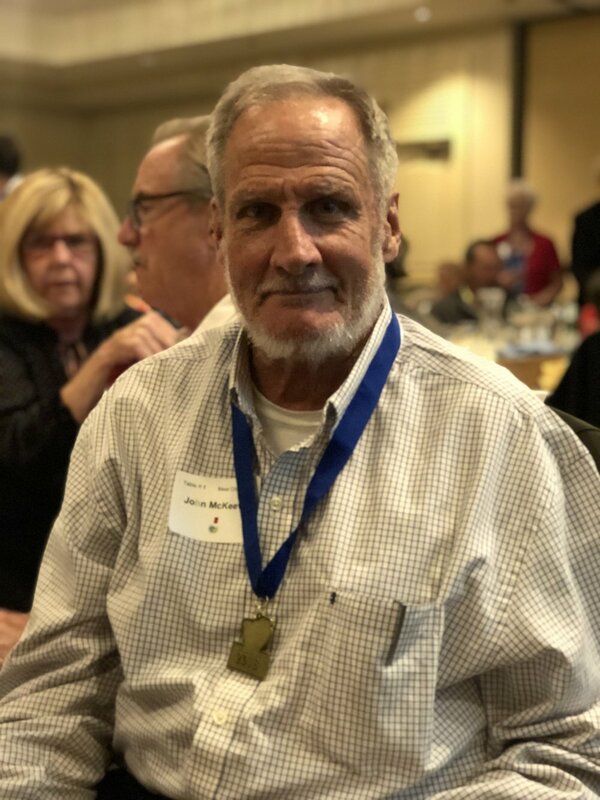 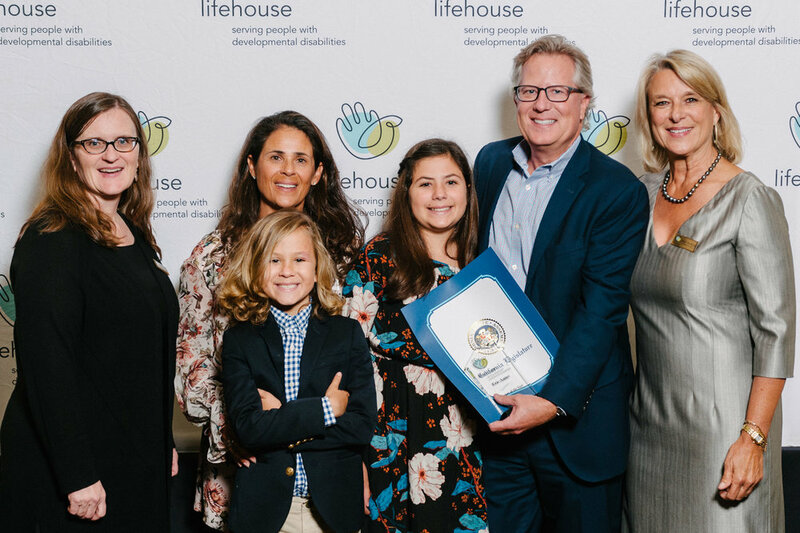 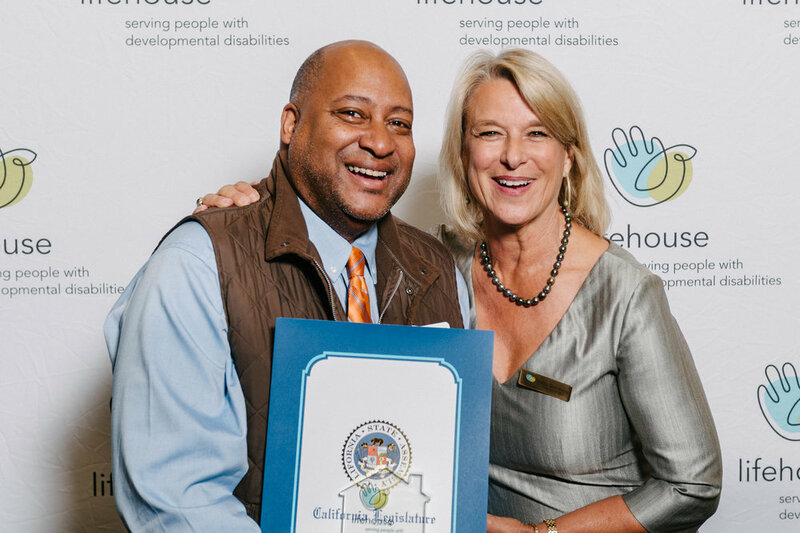 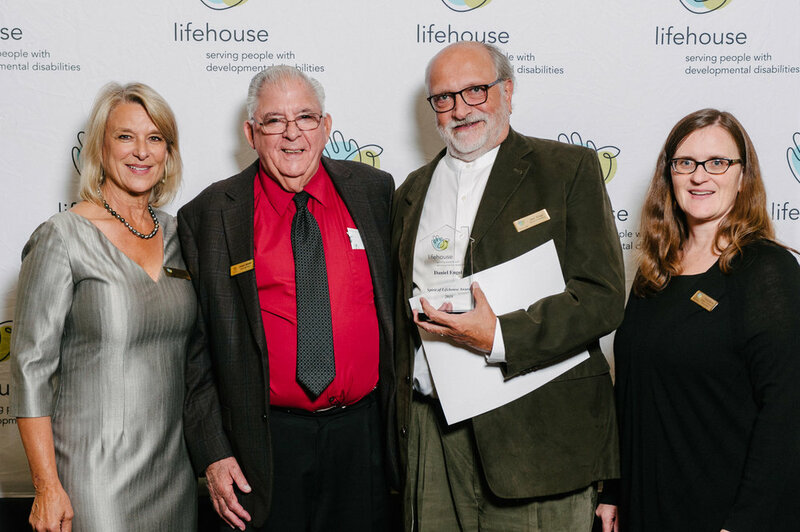 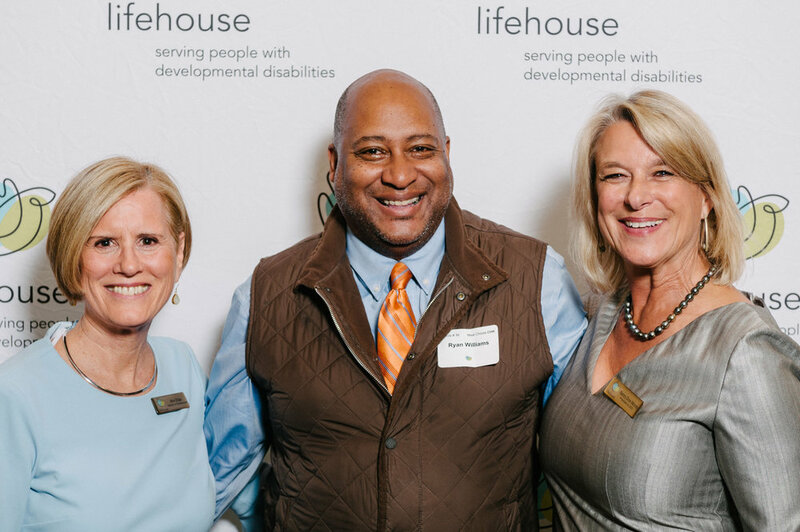 Last night at the Lifehouse 2018 Awards Banquet we hosted the outstanding businesses, individuals, and employees that make up the foundation of Lifehouse and our success. 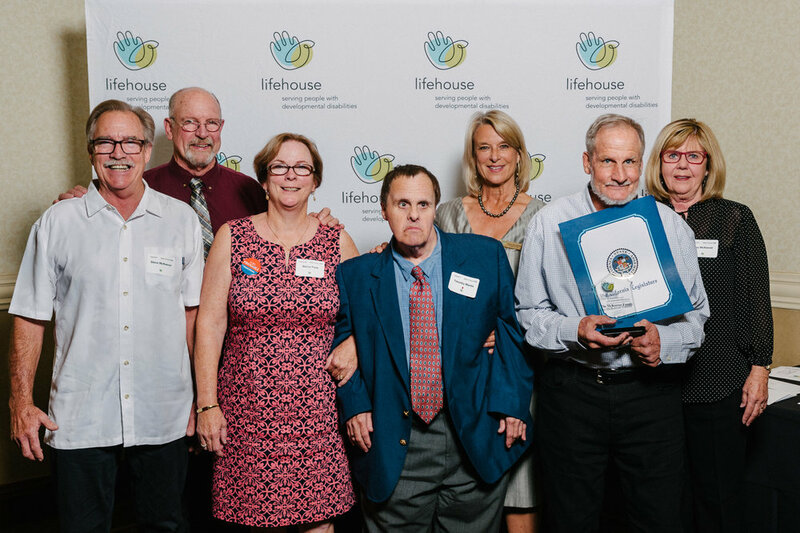 The room was filled with inspiration and gratitude as we celebrated these incredible honorees. 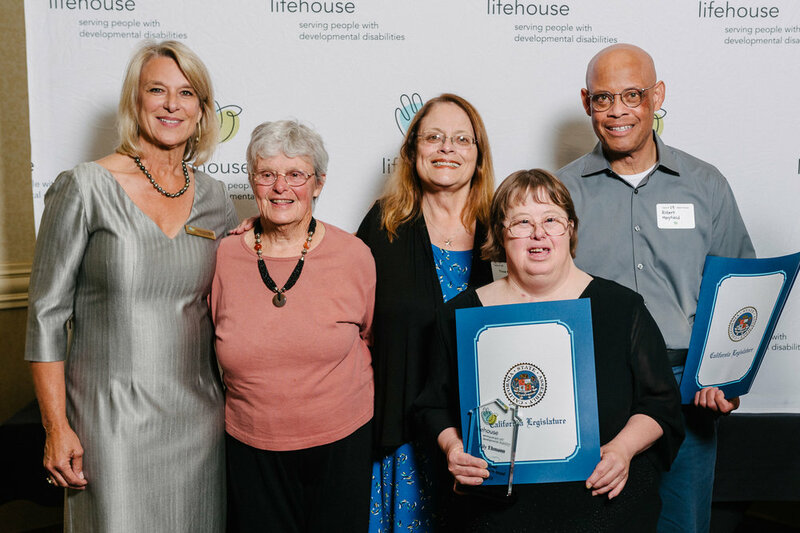 We are so grateful for your support!